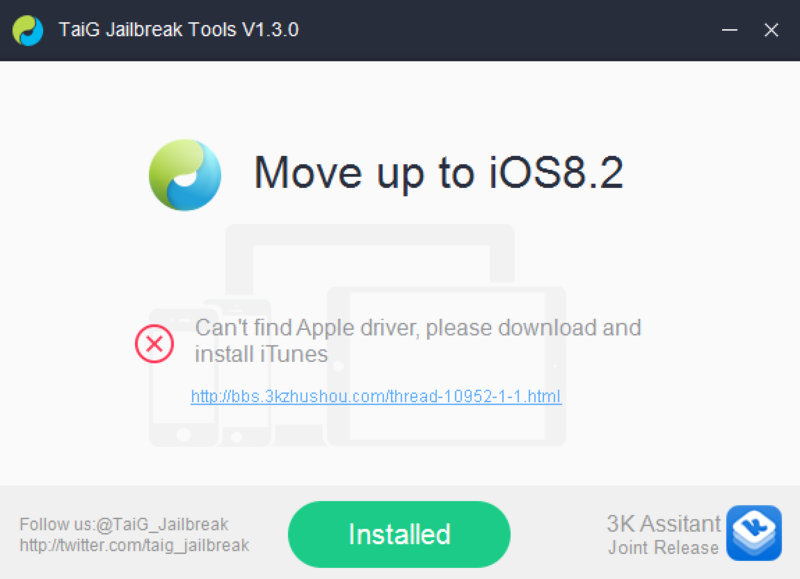 If you’ve been trying to jailbreak iOS 8.2 beta 1 or 2 with TaiG 1.3.0 over the last couple of days, you may have encountered an issue. An error that says: “Can’t find Apple driver, please download and install iTunes” has been causing all sorts of problems for would be jailbreakers. iTunes may indeed already be installed, but it’s the latest version of iTunes for 64-bit Windows machines that’s causing the error to begin with. Perhaps you’ve tried to downgrade your copy of iTunes unsuccessfully. 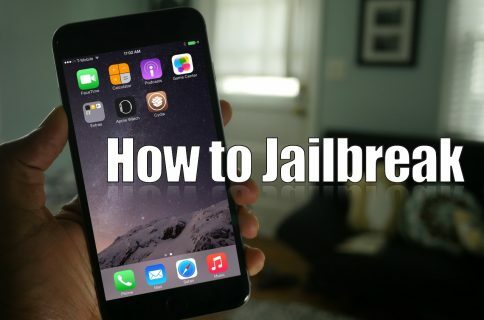 Or maybe you’ve just given up on trying to jailbreak your iPhone on a Windows machine. Well, don’t give up just yet, because we have a solution inside. The first thing you need to do is uninstall iTunes. Step 1: Go to Control Panel → Programs → Uninstall a program, and completely remove iTunes.